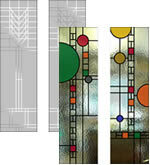 Frank Lloyd Wright (1867 – 1959) was an American architect, writer, interior designer and teacher. 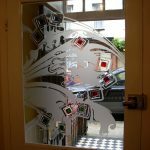 His philosophy was ‘organic architecture’ and everything he designed had to be in complete harmony with humanity. 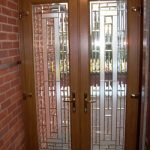 As well as designing the actual buildings themselves, Lloyd Wright also had a great passion for designing the furniture and the glass for the windows and doors. 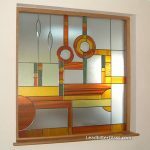 Lloyd Wright inspired designs are becoming increasingly popular with British home owners today so we have created our own range of Frank lloyd Wright themed designs. 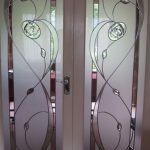 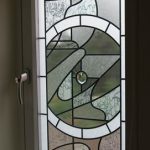 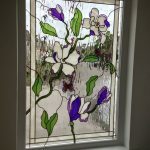 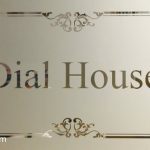 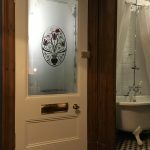 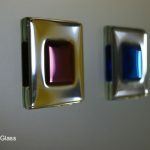 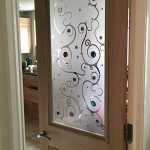 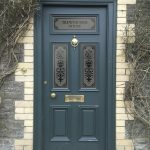 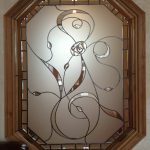 All of our glass panels can be created in Overlay Stained Glass or Sandblasted Glass and they can be supplied in single glazed, double glazed or even triple glazed format.